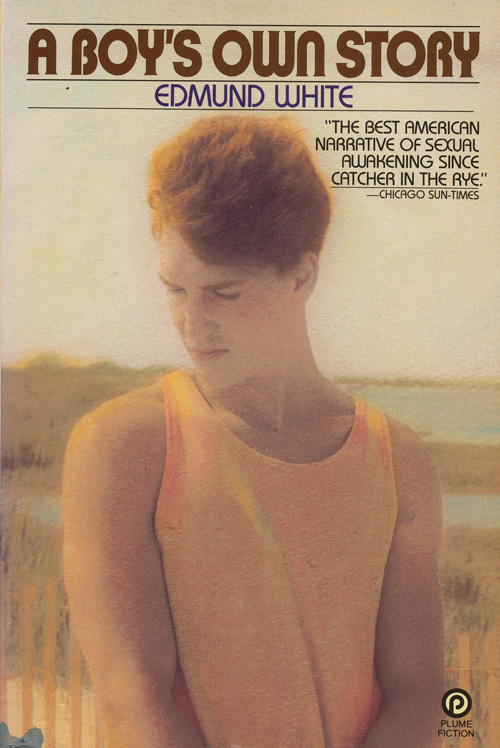 Queer Time in Edmund White’s [A Boy’s Own Story] – Angel Daniel Matos, Ph.D. I was chagrined by [his] clowning because I’d already imagined Kevin as a sort of husband. No matter that he was younger; his cockiness had turned him into the Older One (23). The first chapter concludes by depicting how the narrator and Kevin part ways, and the second chapter goes back an entire year, allowing the narrator to discuss events that shaped who he is in his present day. Subsequent chapters go back in time even further, depicting events that the narrator encounters when he was twelve and seven years-old. The jumping back and forth between the past and the present not only disrupts the linearity of the coming-of-age narrative, but it also presents, as Elizabeth Freeman would put it, a manifestation of queer time. All in all, A Boy’s Own Story is a rich and provocative novel that definitely raises interesting insights in terms of the role that temporality plays within the issues of livability that haunt all queer lives. The narrative is at times convoluted and difficult to follow, but getting lost is definitely an essential component towards grasping the novel’s central themes and agenda. You can purchase a copy of White’s novel by clicking here. White, Edmund. A Boy’s Own Story. New York: Plume, 1982. Print.